Tiki Paradise at Fly Casino is a new 5-reel, 10-line slot that is filled with outstanding new slot features! 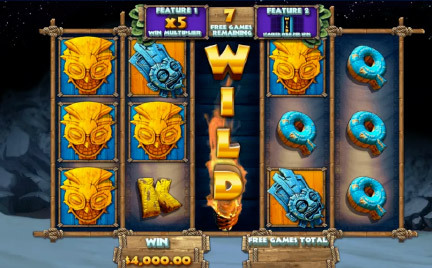 Released last week, this new hit game is based on a Polynesian theme, this stunning new games offers the Wild Nights feature whereby you choose a feature window. Fly Casino offers you one of the very best cash back promotions! 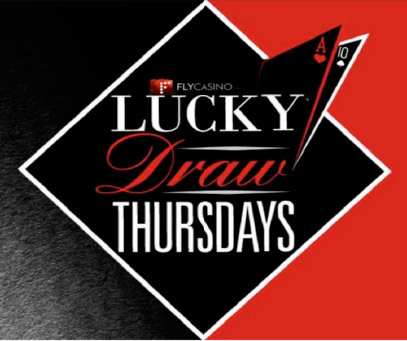 Simply play Wednesday 26th for your chance to win anywhere from 10% to -25% Cashback on Thursday’s for your net cash deposited losses of 50.00 or more made and played on each promotional Wednesday All games apply and you are 100% guaranteed to win back…how much depends on the luck of the draw! 110% BONUS! On Sunday from 00:00GMT until 23:59 GMT, all members will receive a 110% bonus up to 110.00 on your deposits of $/£/€30 or more.